For certified divers who have been diving within the past 12 months. This morning tour meets at the dive centre for 9:00 am and the boat departs for 9:30 am. On most occasions the boat will stay out for 2 dives with a surface interval on board. 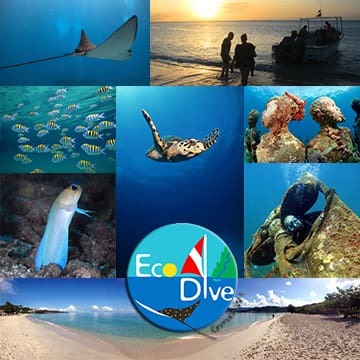 With over 35 sites to choose from we have a great variety of reef and wreck dives. Please email us for specific site requests. All dives are guided and this package includes tanks, weights and VAT.